Peppermint oil is derived from the peppermint plant which can be found in North America. 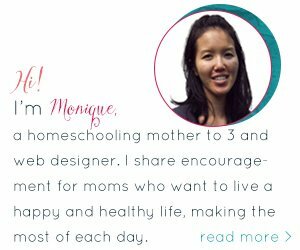 It has a vast range of benefits and I love that all of the oils of a variety of uses so that if you don’t have one, you can always try another. Thanks for this list. 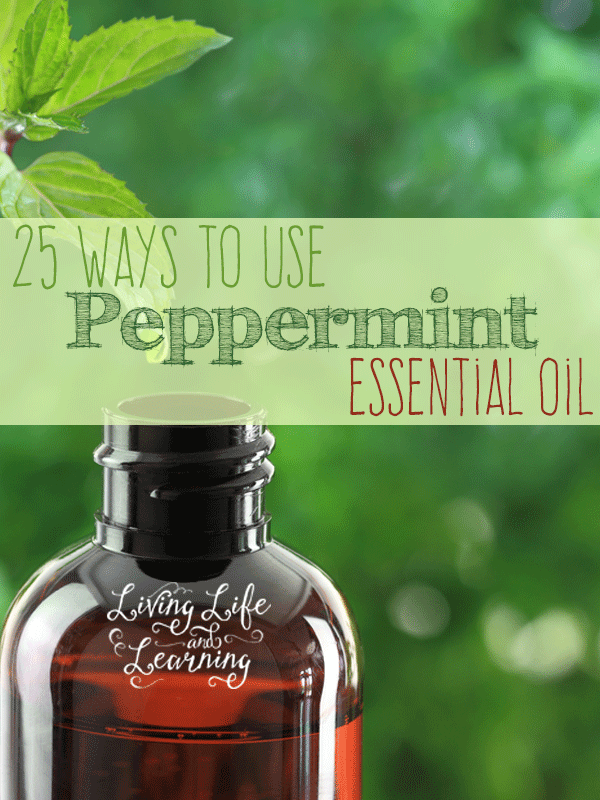 I never use peppermint oil but now will give it a try considering how many great uses it has! I love it, I diffuse it often. I need to start using peppermint as well. Thanks for this post.